Wi-NOx™ is an IoT-based mobile pollution monitoring system that provides operational efficiencies, including fuel savings. Upon rollout, Wi-NOx™ will have the unique ability to identify specific polluting vehicles, reduce theft, and create alternative revenue sources for cities, municipalities, governments and individuals. Wi-NOx™ delivers real-time measurement and monitoring of NOx emissions at the point of origin where pollution enters the environment. 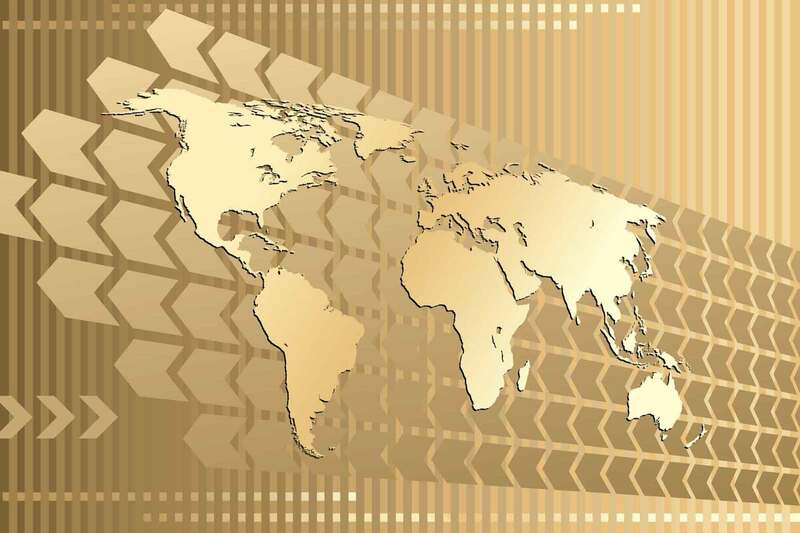 Blockchain-enabled NOx credit trading (peer-to-peer) is being developed for incentive structures to reward driver behavior/modification initiatives as smart city adoption increases. 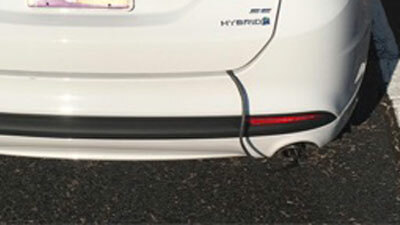 The Wi-NOx™ system is installed at the tailpipe of consumer and commercial vehicles in the transportation and smart city segments. SensorComm Technologies, with its technology partner, K&A Wireless, is continuing the refinement of a data surety strategy through commercialization of the Wi-NOx™ mobile pollution monitoring system, with data surety at its core. NOx is a generic term for mono-nitrogen oxides NO and NO2 produced during combustion. Areas of high motor vehicle traffic have high levels of nitrogen oxides. NOx gases react to form air pollution, smog, and acid rain. SensorComm seeks to build a better, more sustainable world through the measurement and monitoring of NOx. IoT capability allows for collection of NOx data continuously (or at pre-specified intervals). Backup data is stored on-board in the sensor readout electronics. Data is simultaneously transmitted over the communications network to a cloud-based database for real-time smart NOx monitoring. Aggregate emissions data from individual vehicles to see the impact of each vehicle (or fleets of vehicles) on air quality in the city (in real-time) and historically to identify patterns. 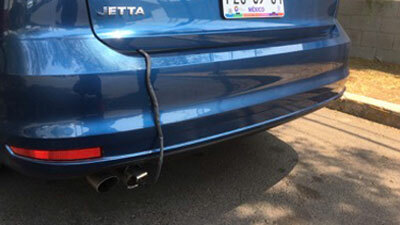 RAPID MOBILE INSTALL SYSTEM™ allows easy installation of a vehicle sensor unit in as little as five (5) minutes. TEMPORARY INSTALLATIONS (tethered) for applicability, impact, pilot testing and specific-use situations. FULLY INTEGRATED INSTALLATIONS (non-tethered) for commercial and consumer rollouts. 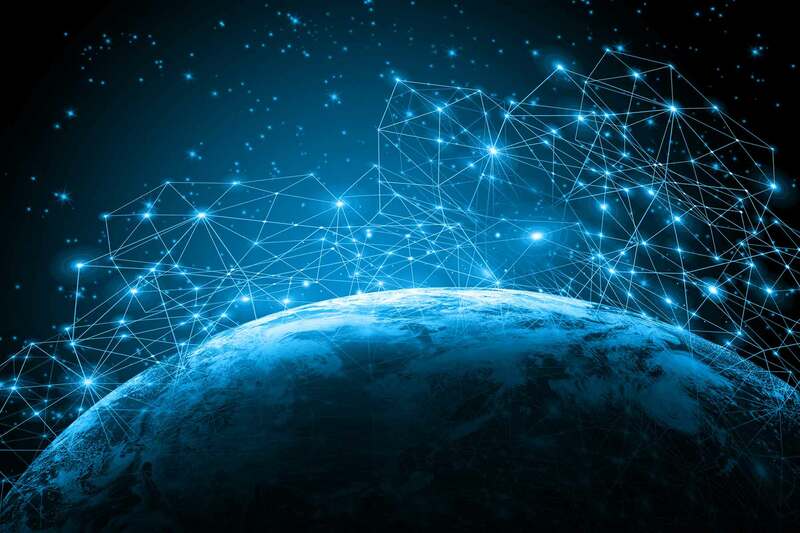 Wi-NOx™ connectivity protocols, using Intel® architecture, can include: Wi-Fi, M2M, Cellular, Bluetooth/LE, and custom (RPMA, SigFox, LoRa, NB-IoT, other protocols) which may require additional integration. 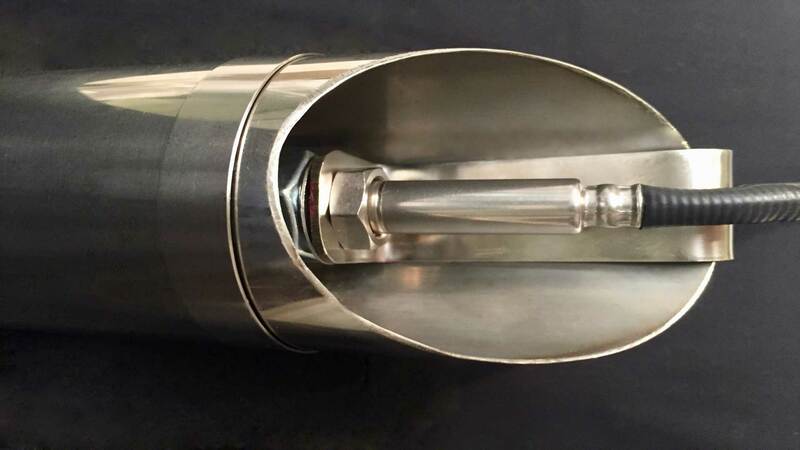 SensorComm has developed a patented, robust NOx sensor to enable compliance, control and optimization for next-generation emission control systems enabling a new generation of monitoring solutions currently not available in the marketplace. Using an IoT platform, we can provide our customers with the ability to create operational efficiencies that can be leveraged to create definable metrics for effective resource management. Initial Phase: Short-term, pre-pilot to validate applicability and impact to local market. Will utilize Rapid Mobile Install System™. 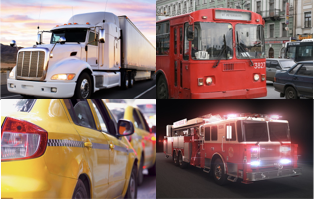 Monitoring government/fleet vehicles establishes threshold for incentives in revenue-generating rollout plan. Will utilize Rapid Mobile Install System™. Rollout of mobile NOx monitoring for commercial and fleet vehicles with localized incentive structure. * Will utilize fully integrated installation. 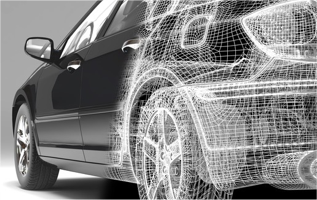 Rollout of mobile NOx monitoring for consumer vehicles with localized incentive structure. * Will utilize fully integrated installation. 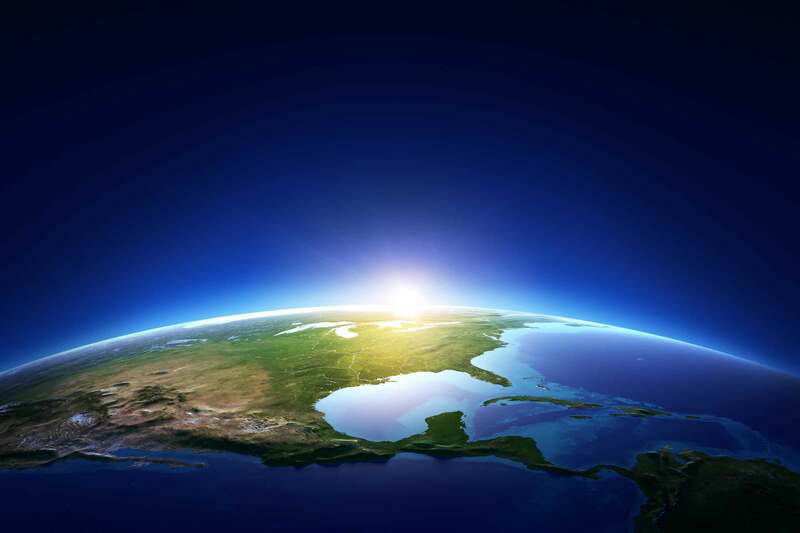 *Develop global NOx credit market with localized incentives for B2B, B2C and/or C2C. SensorComm has positioned its next-generation sensor at the core of an IoT strategy for low-level NOx emission measurements. 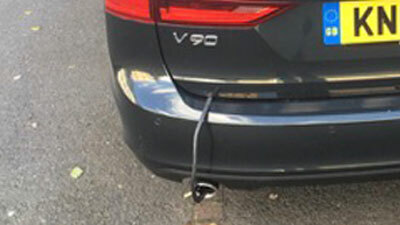 The IoT strategy, and low sensitivity of the NOx sensor, provides a unique capability to not only measure emissions (which leads to control), but also monitor NOx to identify the source of emissions (leading to compliance). By creating a network of high volume, highly sensitive NOx measurements in Smart City applications, the platform for real-time, hyper-local air quality measurements can be established. Mobile Monitoring: Wi-NOx™ sensor provides operational efficiencies (maintenance schedules, fuel usage, vehicle location) that can be leveraged by smart city managers to create definable metrics for effective resource management. 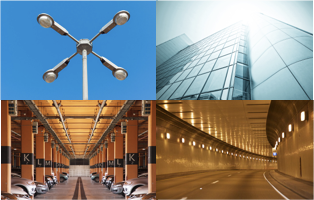 Ambient Air Quality Monitoring: Wi-NOx™ sensor mounted on lamp posts, on buildings, inside parking garages, and in tunnels provides IoT-based NOx monitoring for ambient air quality on a hyper-local basis. 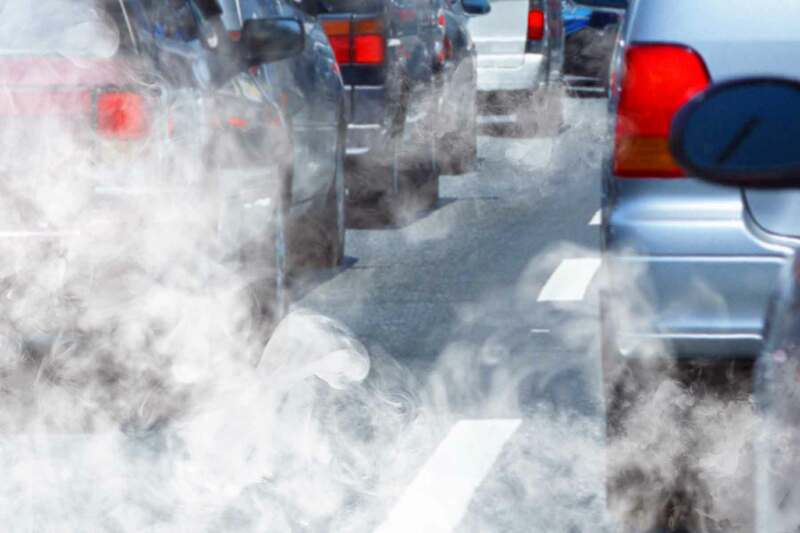 Emissions Control: Partnering with suppliers to automotive manufacturers to provide Wi-NOx™ sensor as part of an emission control system (integrated and aftermarket) for new and existing vehicles produced.